Edgartown officials will close Roberts Way, a short side street that links Edgartown-West Tisbury Road to Robinson Road, to traffic at 7 am Tuesday morning, according to town officials. 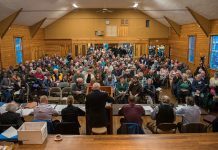 The road is likely to remain closed until September, while Patriot Environmental Corporation demolishes the old Edgartown School and cleans up the site. The site is being prepared for construction of a new library. The street runs directly adjacent to the property. 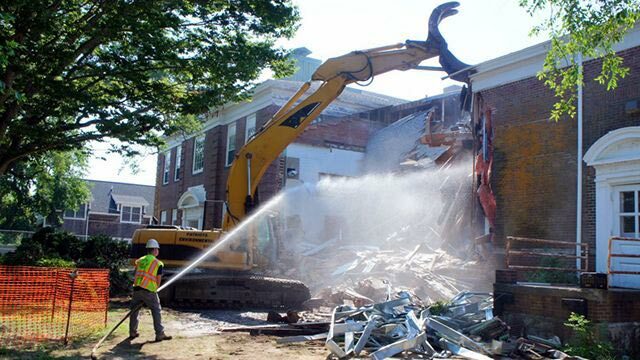 Demolition of the old school began on July 18.